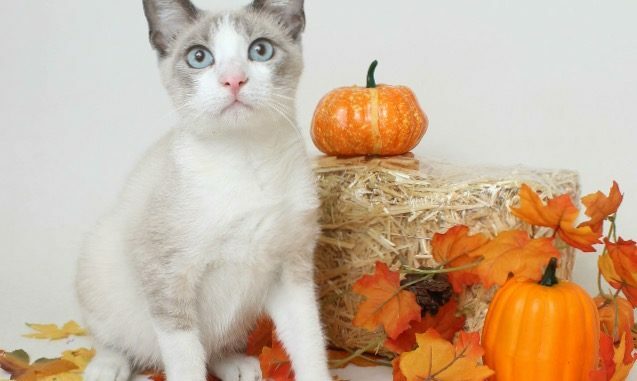 This week’s St. Charles Humane Society’s showcase pet is Ellis the cat. “Ellis is a 1-year-old male, short hair kitty. He gets along well with other cats and patiently awaits his own forever home. His pretty blue eyes remind us how very cute and playful Ellis is all the time” said Jackie Boudreaux, president of the Humane Society. The shelter is at 921 Rue Cannes in Luling. For more information on pet adoptions, call (985) 783-5010.